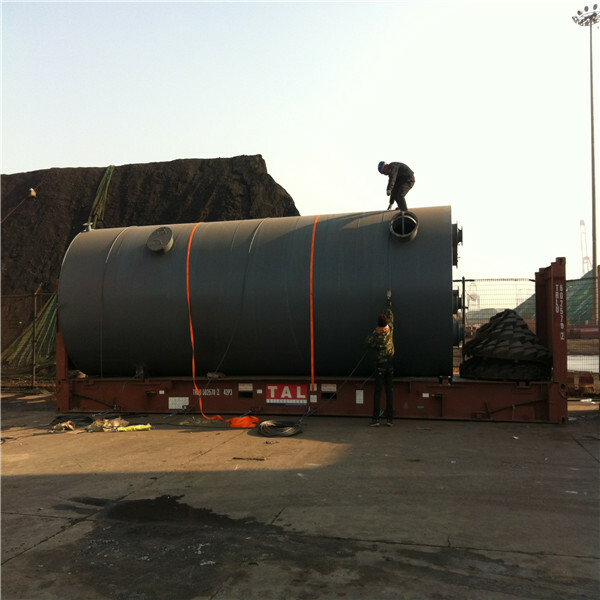 Edible oil tank is used for storing edible oil with variety capacity. 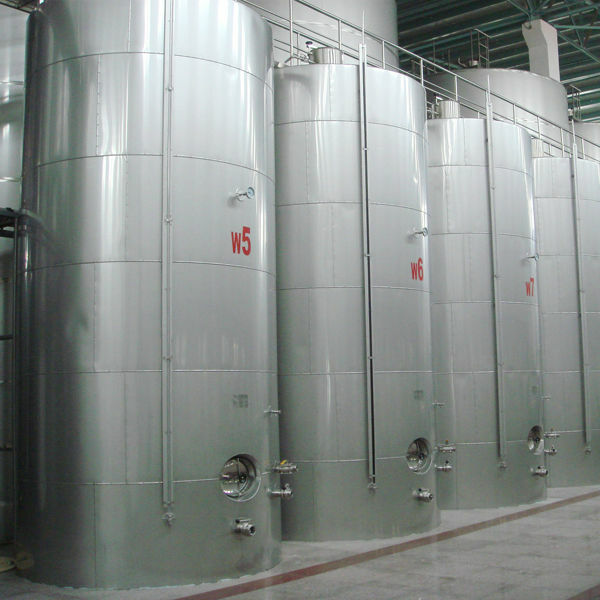 It's made by high quality stainless steel material (304/316L) , with bright and smooth surface. 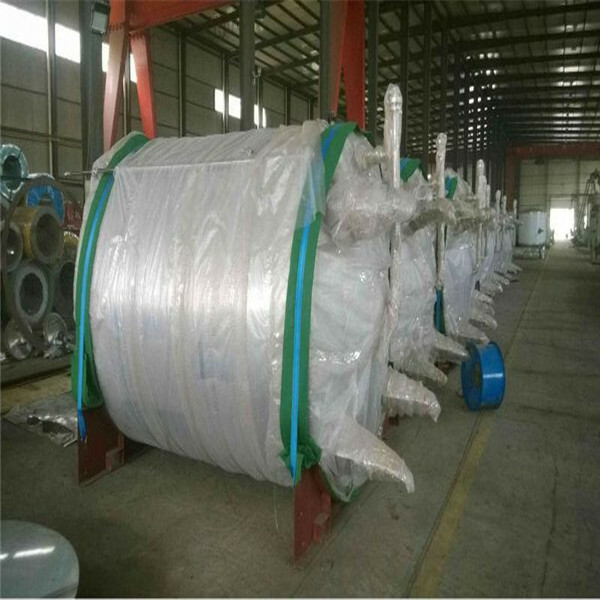 It also can be designed to have a conical bottom or with insulation layer as the customer's requirement.